After the sudden closure of her London based children’s boutique in 2011. 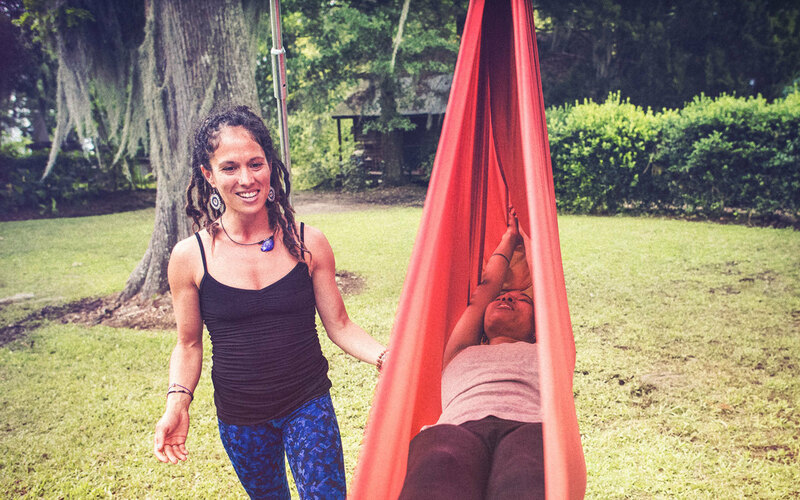 Rina Henry wanted a more peaceful, purposeful and healthful lifestyle and vowed the next business she would build would reflect all of those needs. She created the Les Bohèmes concept in 2013 and it was a direct reflection of the personal changes that she was making in her life at the time. Rina started the company with a vision, a laptop and one target destination. Now entering the fifth year, Les Bohèmes holds retreats in four destinations and is launching it's first limited edition eco-friendly ‘retreat wear’ collection in May 2019 and will be launched in the Boutique section of this site. The clothing line will contain some of the essentials needed to attend Les Bohèmes retreats, like yoga, workout and loungewear. We at Les Bohèmes collaborate with staff who are aligned with our values and share our passion for a high level of professionalism, skill and service to our attendees. We believe in creating harmonious working relationships, to create a positive environment which can impact our clients, so that they feel safe and supported.